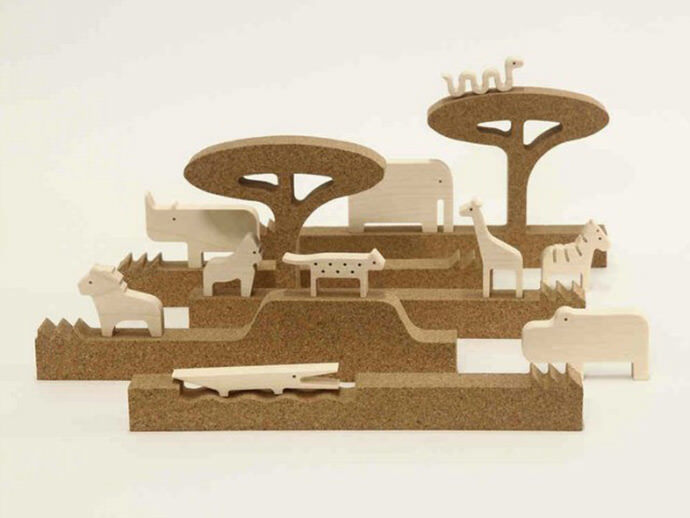 For the second “Play With Design” exhibition at the international children’s tradefair Playtime Paris, 10 designers were invited to work with professionals to create cork objects on the theme of The King of The Jungle. The collection of cork prototypes can be viewed here. In a quest to work with sustainable, eco-friendly materials, an increasing number of toy designers are rediscovering and experimenting with cork. Lightweight but hardwearing, soft but sturdy, bark from the cork oak tree seems perfectly suited to the creation of kid’s furniture and playthings. Mediterranean artisans have obviously been working with this natural material for centuries, and are very much committed to innovating while still preserving the original techniques and traditions today. Newly launched Bleebla is starting to make a name for itself in the kids’ design world. Based in Porto, Portugal, the two architect founders Ana Ferreira and Luis Leite have created a small collection of beautiful play sets using sycamore wood and corrugated cork as their primary materials. I love the simple, modern aesthetic here and can imagine Bleebla’s products also being used as desk toys (via Ta. Ta. 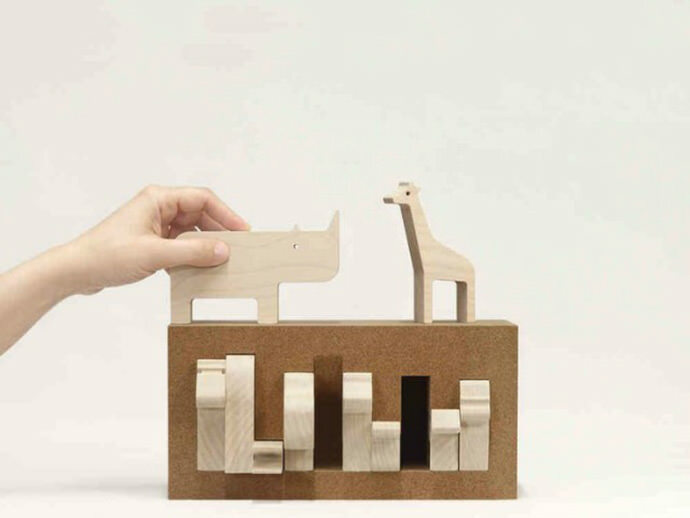 – Unconventional Design For Kids). Of course, cork floats! 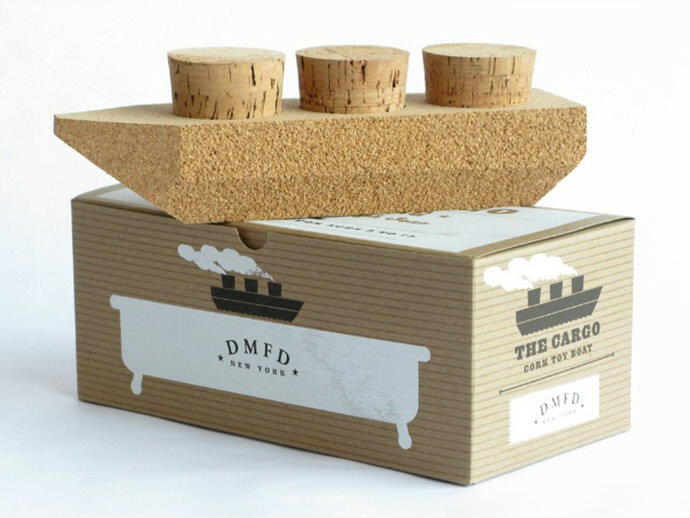 Daniel Michalik has some really super designs made from recycled cork, all perfect for bath time! The cork funnel stoppers are removable to allow for tiny passengers or cargo. A simple plaything packaged in an eye-catching, hand-screened, and numbered box by Mark McGinnis. 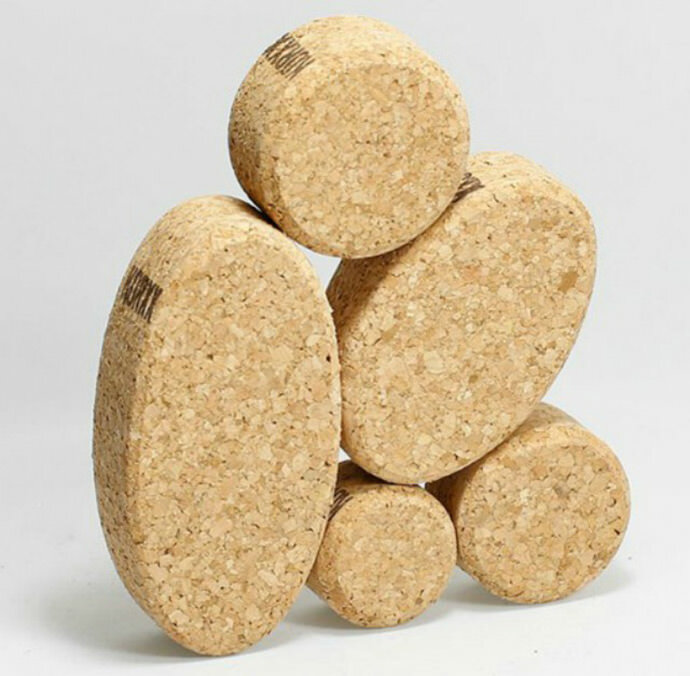 Cork is a perfect lightweight material for little ones to grasp, throw and stack up high (it won’t make a sound when it falls either)! It’s fairly easy to find traditional cork building sets in stores on Etsy but I prefer these round and oval-shaped blocks in an optional felt storage box. If you find cork’s natural beige color too bland, remember it can be colored too. 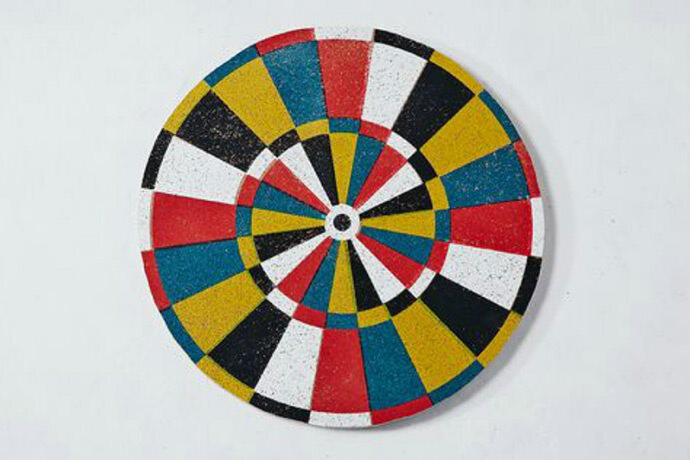 Dartboards have to be one of the most popular cork playthings around. I love the idea of decorating a kid’s wall with vintage and modern board games—why not start a collection with this bright, five-color silk-screened dartboard from the excellent designers Fredericks & Mae? 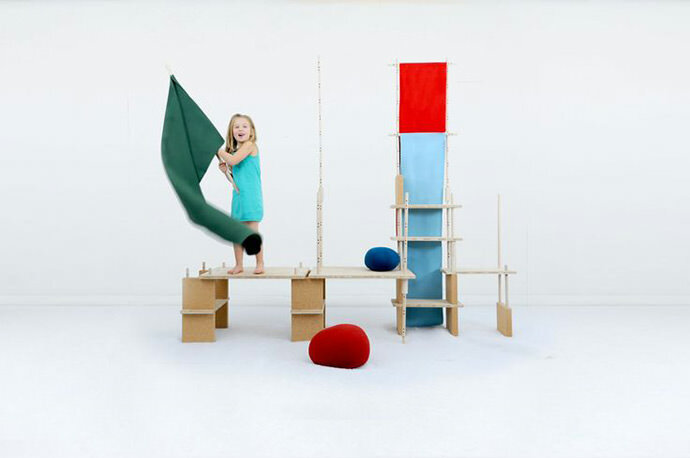 Pictured at the top of this post: Play Yet, a cork-based construction set designed by Stephanie Marin, lets kids build their own play and living space. 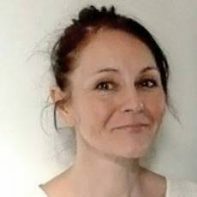 Deb, I love this article and I love cork! Bisous!